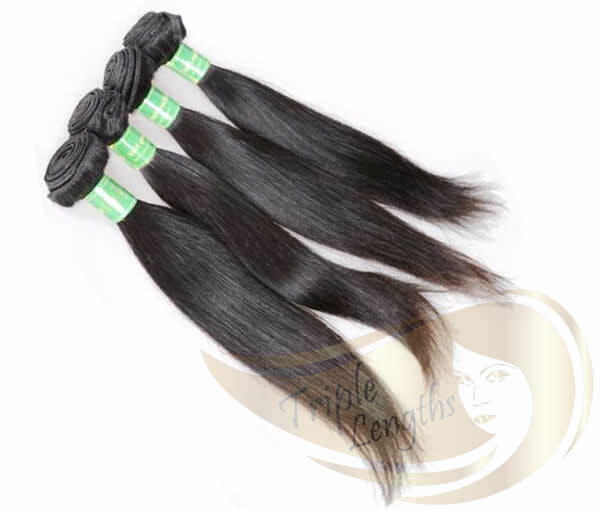 Triple Lengths specializes also speciailzes in virgin Malaysian hair. 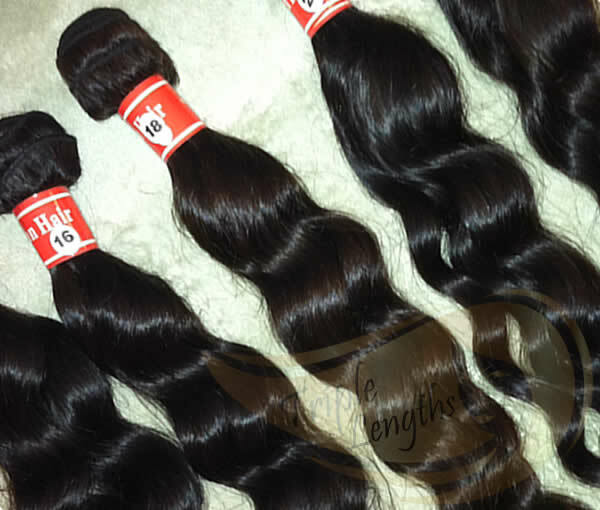 Our virgin Remy Malaysian Hair comes in straight, natural, wave, body wave, and deep wave textures. 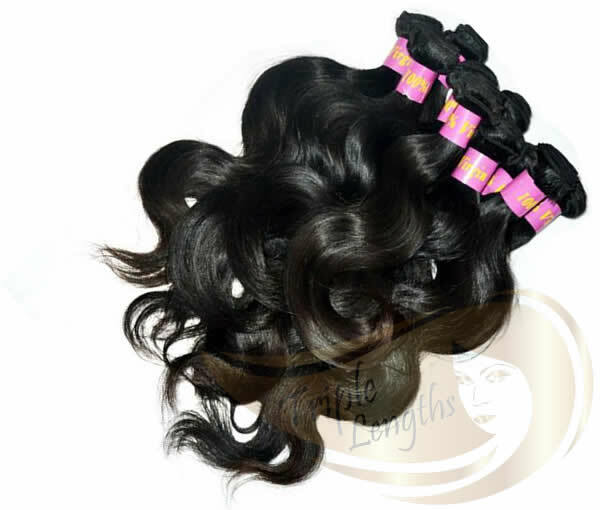 Malaysian hair is silky and soft and is initially very shinny. After a few washes the hair develops a more subdued natural appearance. Curls do not require hair product and will not loosen or drop. 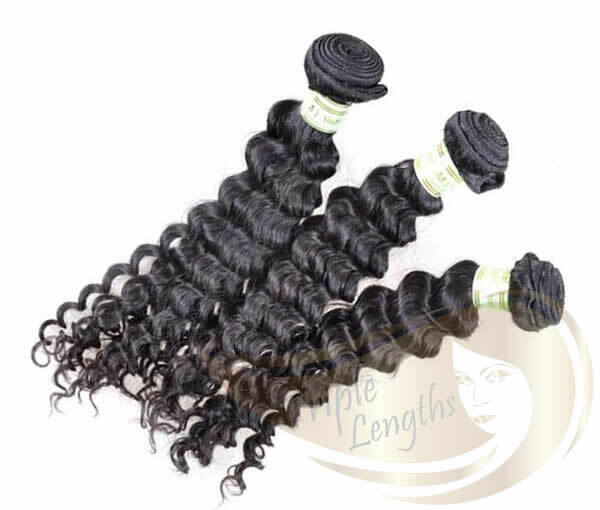 Browse our selection of top quality virgin Malaysian hair extensions below and take advantage of our completely free shipping and handling!